Dean Scarpinato is an acupuncturist and astrologer living and practicing in the Chicago area. 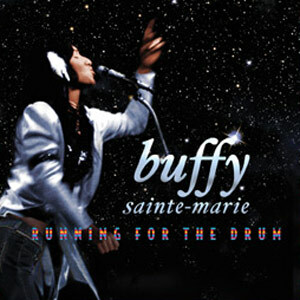 This episode featuring new music from Buffy Sainte-Marie’s new CD Running for the Drum. Music by: Buffy Sainte-Marie, Billie Holiday, Joni Mitchell, Etta James, Leon Russell, The Beatles, Laura Nyro, Otis Redding, Aretha Franklin, Joan Zen, Joe Cuba Sextette, John Trudell, and Wailing Souls.